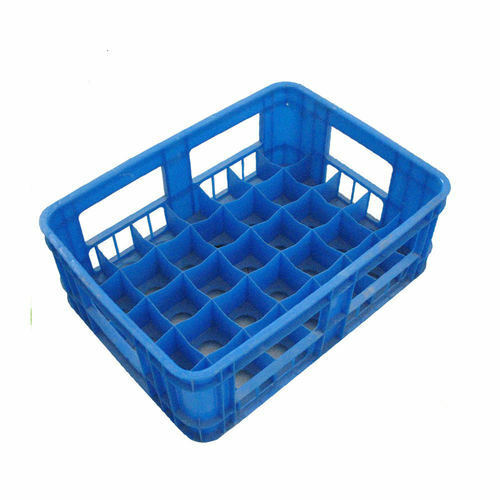 We are offering Plastic Crate. Plastic Crate provides protection of shipped and stored goods from damage or breakage and simplify the handling of goods. Established in the year 2006, we "Delta Storage Systems Private Limited" are the leading manufacturer, exporter and importer of a wide range of Plastic Bins, Plastic Crates, Plastic Pallets, Wire Mesh Pallet, etc.